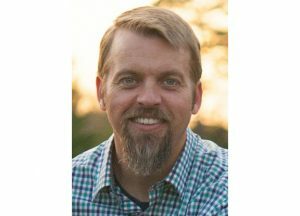 Toledo, Ohio — OptimalLED Inc. is growing as it adds new lighting representatives and lighting manufacturers to its already impressive lineup. 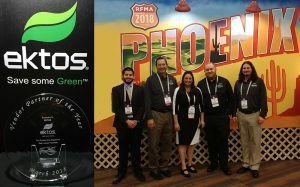 Founded in 2008, the Toledo, Ohio-based lighting company has grown steadily over the years to become one of the leading providers of energy-efficient LED lighting to the Midwest region. General Manager Dennis Newhouse was largely responsible for guiding OptimalLED toward the new strategic vision of a ‘Revolutionary Supply Chain.’ Newhouse, along with sales manager Aaron Bortz and the board of directors, anticipated and prepared for changes in the lighting industry. They have strategized and rebranded their business model to reflect what the lighting market — specifically the renovation market — needs. OptimalLED has signed agreements with Michigan-based Baylume Lighting Agency and Illinois-based MIZ Enterprises. OptimalLED has also partnered with Shenzhen, China-based UFO Lighting to warehouse and sell its products in the U.S. marketplace. 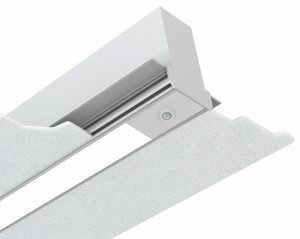 Details regarding the availability of UFO lighting will be announced soon at http://www.optimalled.com. 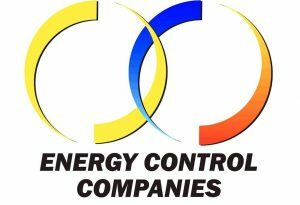 OptimalLED Inc. is a company founded on the principals of energy efficiency and the benefits it brings to the consumer. 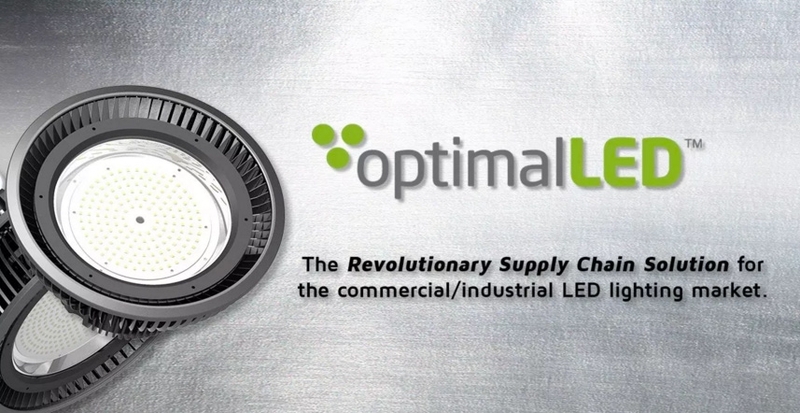 The delivery of long-life LED technology to the consumer has evolved, and OptimalLED has adapted to the market changes, striving for excellence in creating a revolutionary LED supply chain solution. For more information, visit http://www.optimalled.com.